Hi y'all! 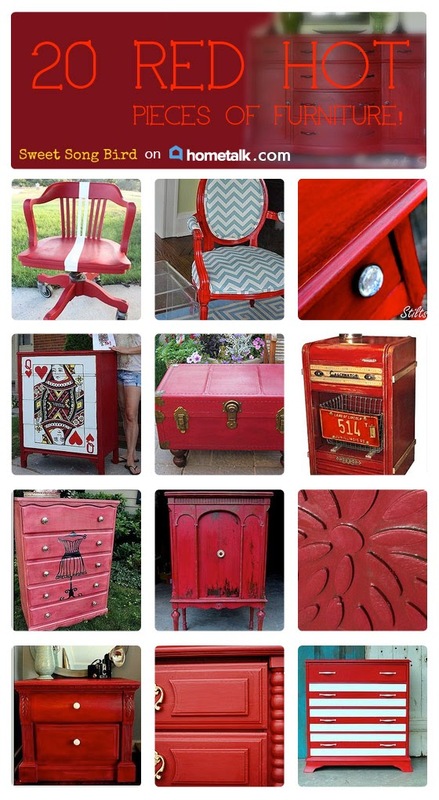 After posting my 5+ Red Accent Furniture Pieces posts, Hometalk asked me to curate a Red Furniture Inspiration board over on Hometalk.com. Clipping to a board is super easy! You find the post you want to clip, then just click on the button that says "clip" and type in the name of your new board or drop down to an existing board.This saves your favorite projects to one board on your page! Check out this RED HOT list! If you haven't checked out Hometalk.com, make sure you don't wait any longer. It's a social media page for all things home, DIY, and garden. There are professionals, bloggers, fellow DIYers and more all posting their projects, questions and suggestions daily. You can create an account very easily, even do it by linking your Facebook page to it. You can follow other people and get tons of inspiration daily! 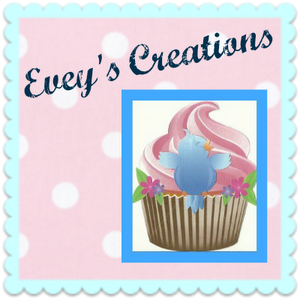 While you're there, make sure you check out my posts, as well as my RED HOT curated board!